What is it about a blend of tastes – sweet and tangy, sweet and spicy…Flavor combos like these are always extra intriguing to the palette! 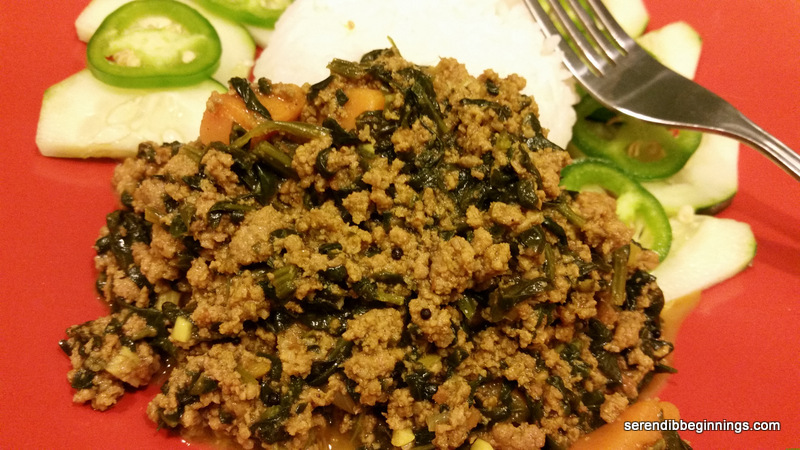 Such was the inspiration for this dish…healthier ground turkey, seasoned with a blend of spicy jalapeno (mmm…would love to try the recipe with habanero next time around), sweet mango, citrusy note of lemon zest and freshness of cilantro! This recipe is a nice change from the traditional beef meatballs in red tomato sauce, or if you are a bit more adventurous Swedish meatballs! While you could serve these meatballs as little cocktail bites, mixed with some veggies like carrot and simmered in some liquid, these could also double as a topper for some hot cooked rice or pasta. These would even be great with a side of steamed veggies if you want to go light on the carbs! These meatballs are super easy to whip together. Yeah, it takes a bit of a prep – sauteing the onion and peppers, making the meatballs, browning them, and then simmering them in the sauce, but the effort, in my opinion, is worth it! They are very tender and delicious, with just a little note of heat and sweetness. 1. Heat one tablespoon oil in a skillet and saute onion, garlic and jalapeno till golden. Take care not to burn. Add the oatmeal and continue to cook for another 2 minutes. 2. 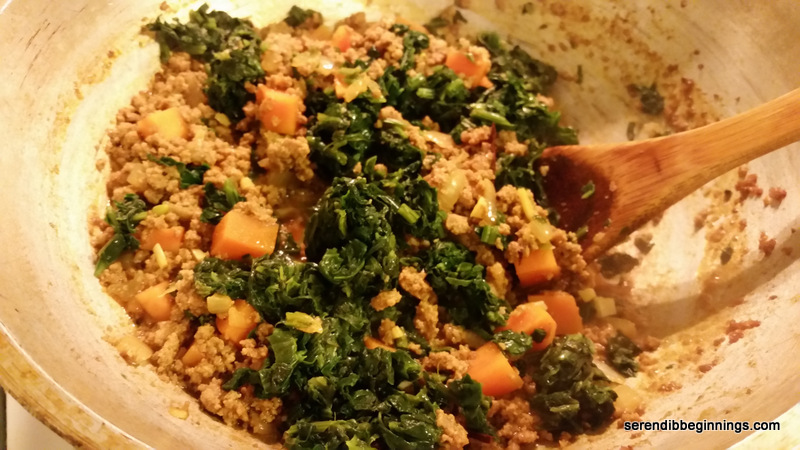 In a medium bowl, combine turkey, sauted mixture from above and all remain ingredients through breadcrumbs. 3. Form into 1″ balls. 5. In a medium sauce pan,add a teaspoon of oil and saute the carrots for 5 minutes. Add 1/2 cup of water and a bit of salt to taste. Stir in the orange marmalade and drop the meatballs into the pan. Gently toss to coat, cover and cook for 15 minutes, till the carrot is tender and sauce is a little thick. 6. Serve the meatball with rice, pasta or steamed veggies. Such was last week’s grocery run! 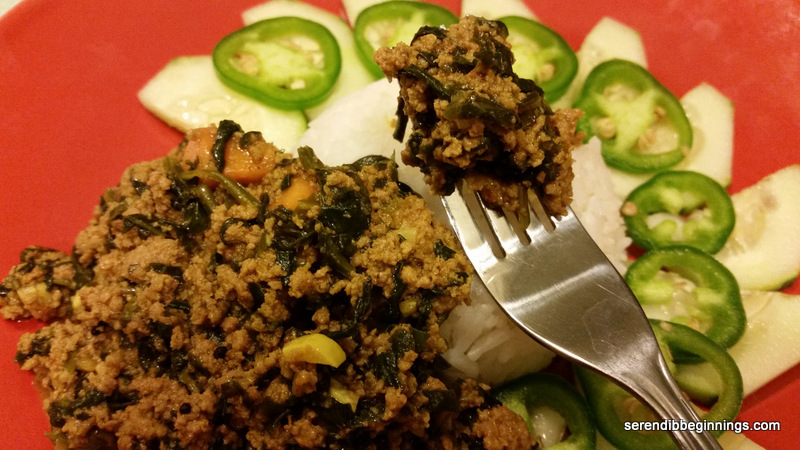 Among other things, 2 packages of 3-lb pack of ground turkey – and oops, not my usual extra lean version! These were the oh so moist, yet oh so calorific 85% lean version! What to do! Oh well! Since both the packages were promptly placed in the freezer (guess who did it! ), I had to use up everything once I thawed a package! 3 pounds of ground turkey and a lazy weekend with nothing to do! 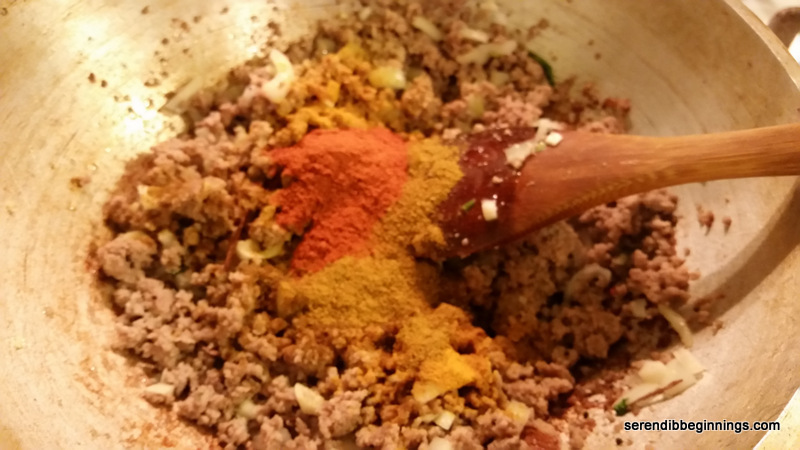 My kids have been asking for meatballs and I actually wanted to get ground turkey to make a curry! Since I didn’t want to use up all that meat in just two dishes, I added a third! So, my 3 pounder transformed into super moist meatballs, curried turkey and seasoned turkey taco meat! All were pretty easy recipes, so off I started with the curried turkey dish first! 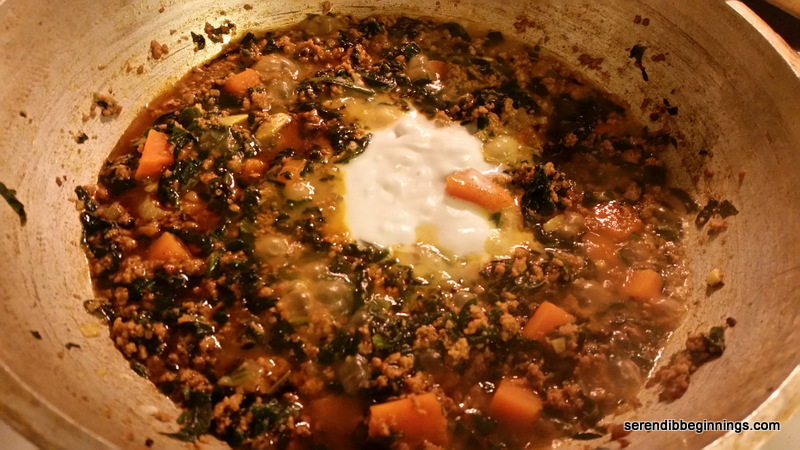 You don’t need many exotic spices to make this immensely flavorful dish that could be served over rice or with a side of a flatbread such as Indian naan, pita bread or just plain super-crusty bread! You just need a small amount of good quality curry powder! 1. Heat a large skillet over medium high heat. 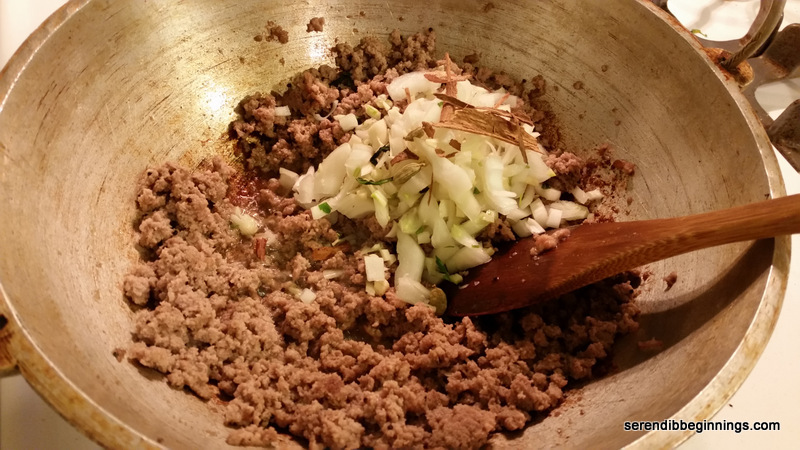 Brown ground turkey till lightly brown and cooked through. 2. If you are using higher fat than 90-93% lean turkey, chances are you will have bit of fat accumulating after browning the meat. I usually scoop this out and discard. 3. If the meat mixture is too dry, use the tablespoon of oil*. To the pan, add onion and garlic. 4. Stir around cook for 3-5 minutes. Add the dry spices and salt. Cook for 3-5 minutes. 5. Add the sweet potato and spinach. Gently stir. Add the water and cook covered on low heat for 15 minutes or so, till sweet potato is soft and the sauce thickens. 6. Stir in the coconut milk, if using, and remove from heat. Serve the dish with steamed rice or your favorite flatbread.